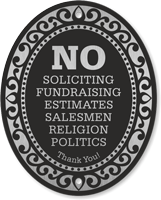 DiamondPlate™ Door Sign: No Soliciting, Fundraising, Estimates, Salesmen, Religion, Politics. Thank You! 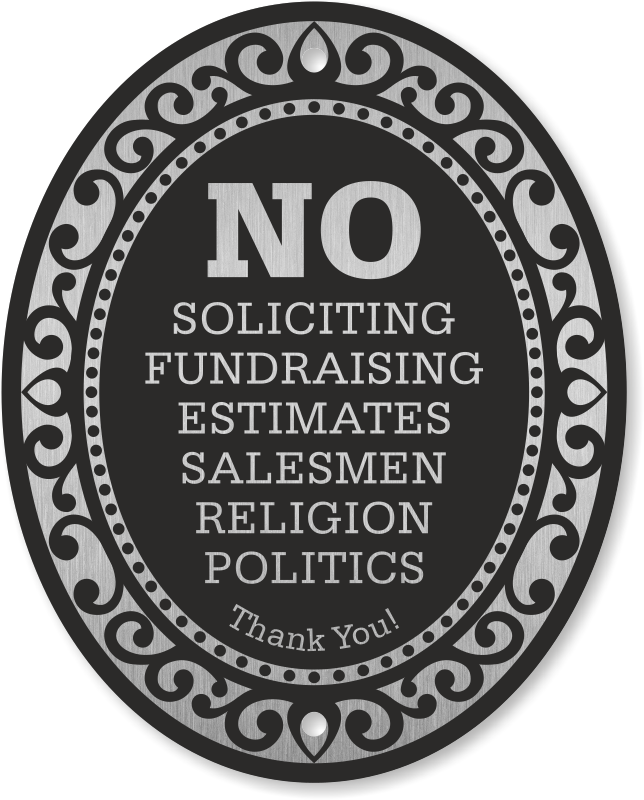 Legend No Soliciting, Fundraising, Estimates, Salesmen, Religion, Politics. Thank You! 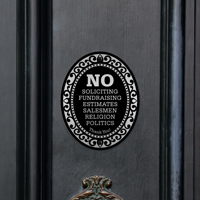 Make sure you are not compromising with the aesthetics while putting up a No Soliciting Sign. 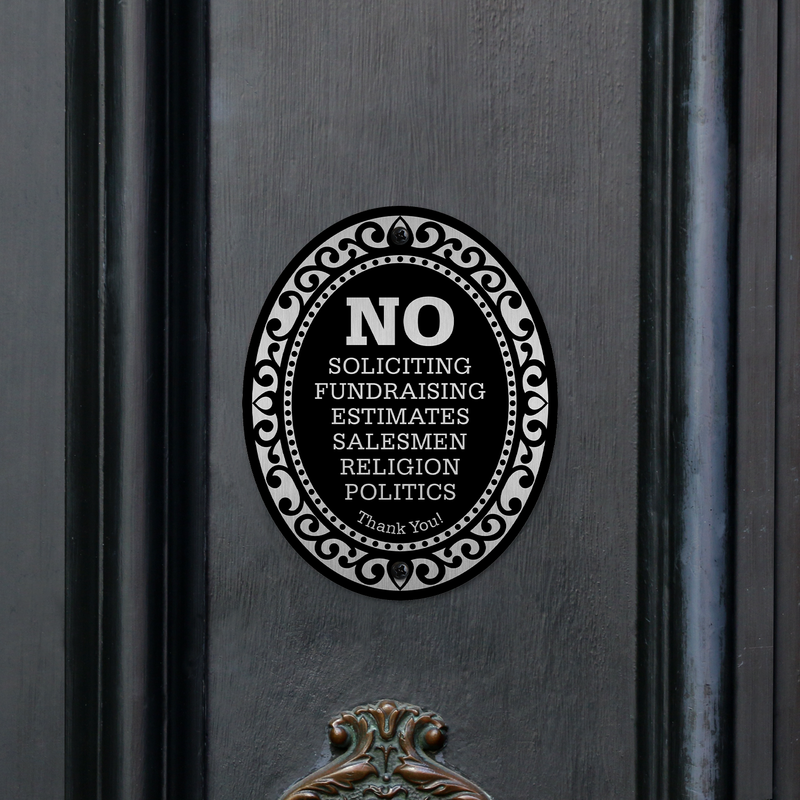 This beautifully crafted silver and black DiamondPlate™ Door Sign is made of 32 mil thick aluminum and performs very well outdoors. 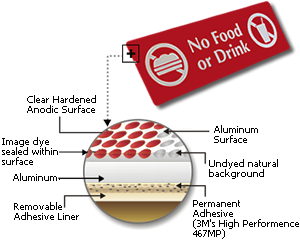 These can be applied on any clean surface with the help of strong adhesive at the back of the sign. Appealing design makes sure your message reaches out to everyone. 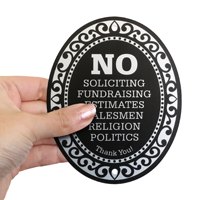 DiamondPlate™ Aluminum 5" x 4"
DiamondPlate™ signs withstand traffic, constant abuse and abrasion. 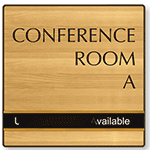 These photo-sensitive anodized aluminum plates are great for door signs. The legend is sealed into the aluminum and cannot be abraded. 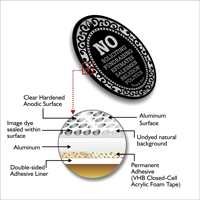 Plates resist salt spray and chemicals. Signs have a great outdoor life; plates last up to 20 years outside. Withstands up to 1000°F. 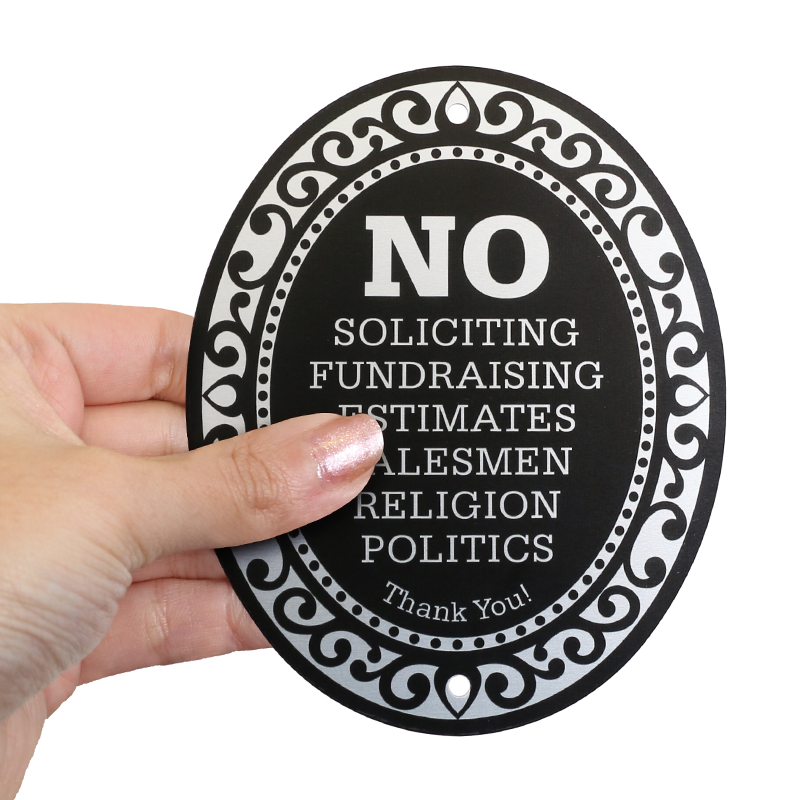 Signs have a matte finish; your message is not hidden by glare. 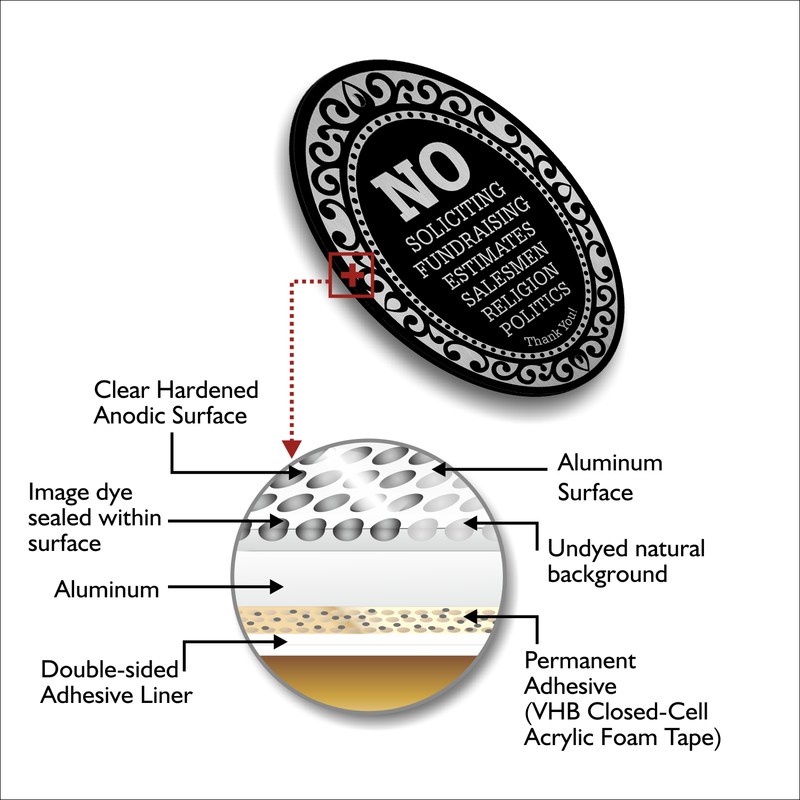 Signs are composed of 32 mil thick aluminum and 5 mil thick 3M 468MP high performance acrylic adhesive.